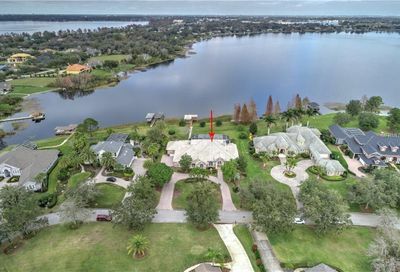 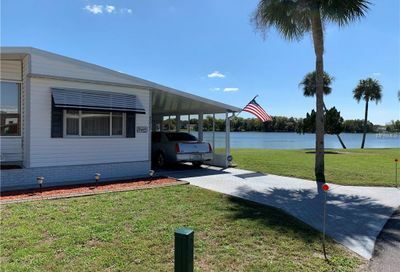 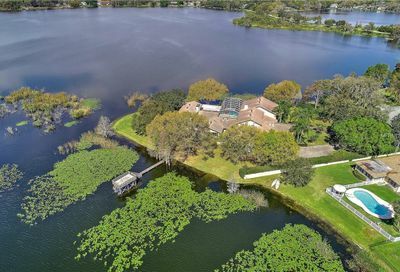 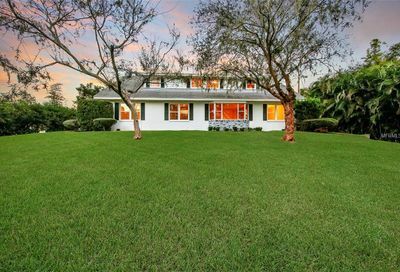 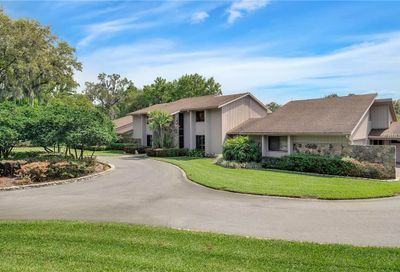 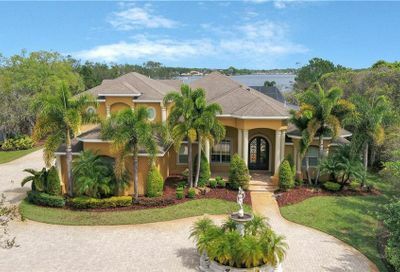 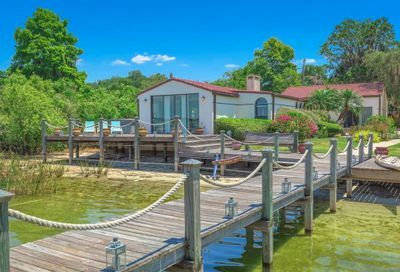 If you’re searching for the best water ski homes in Florida, you’ve come to the right place. 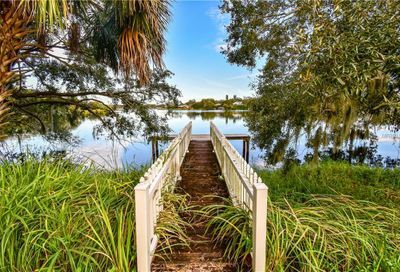 Winter Haven is known as the “Water Ski Capital of the World” and for many years was home to the world-famous Cypress Gardens ski show. 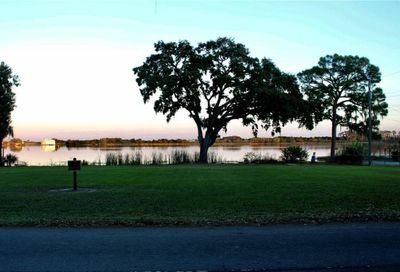 Skiers flock to our area for the year round skiing opportunities and the 550 lakes that dot the local landscape including the Winter Haven Chain of Lakes, which is a series of 25 canal-connected lakes that stretch from the north end of the city to the south end with direct water access to local restaurants and bars. 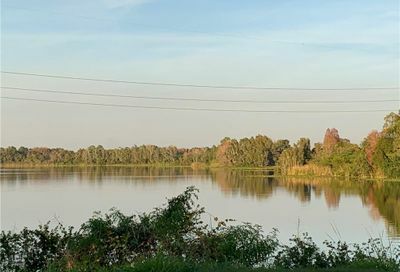 You will also find numerous watersports schools in the area that cater to skiers, wakeboarders, trick skiers, jumpers and more. 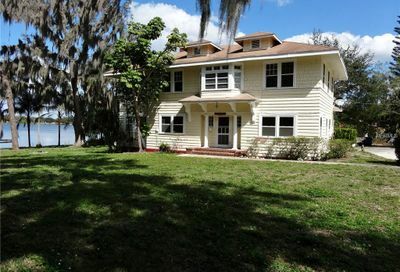 We are also home to the Water Ski Museum which houses over 100 years of water ski memorabilia and history. 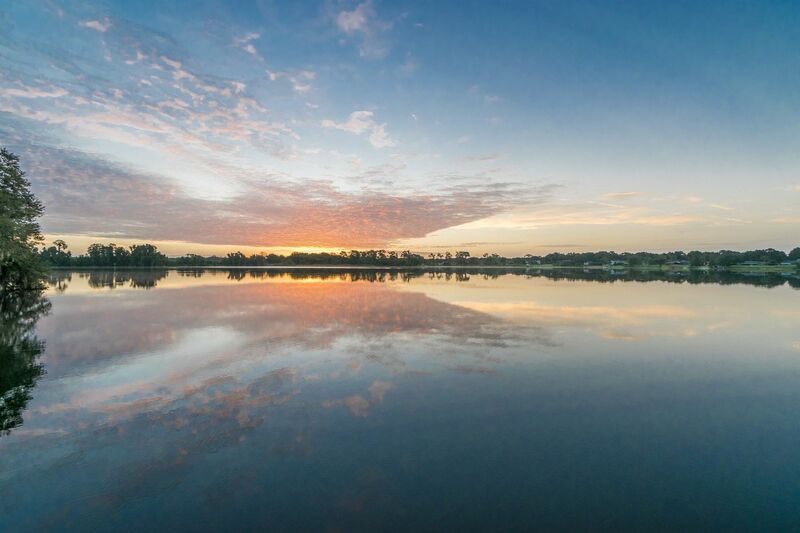 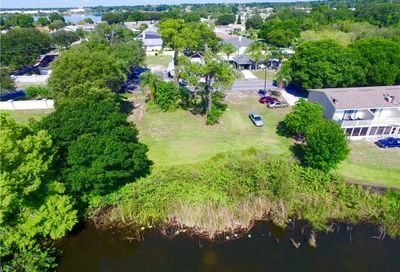 If you love the water and love the ski, then you’ll love Winter Haven and all it has to offer. 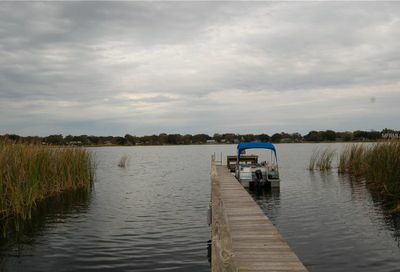 LAKEFRONT, HANDYMAN SPECIAL, CASH OFFERS ONLY!!! 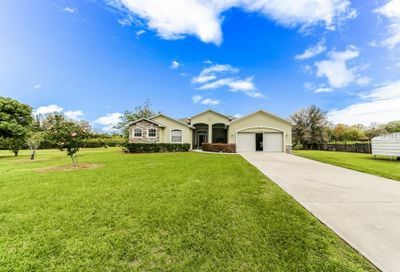 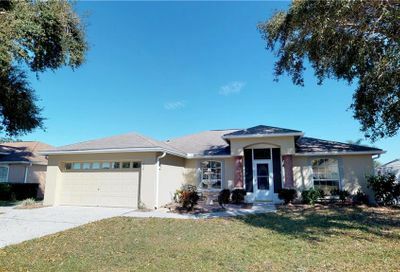 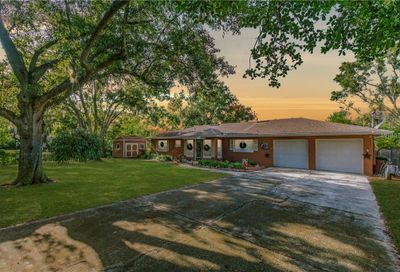 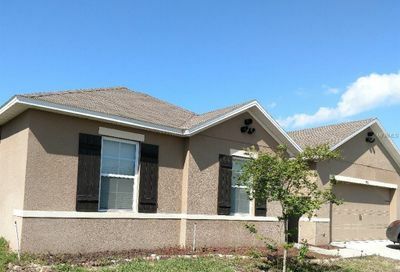 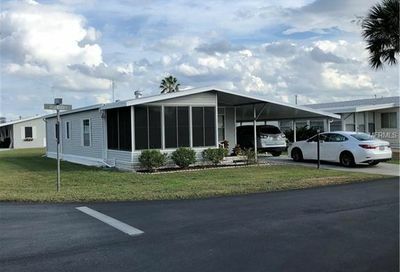 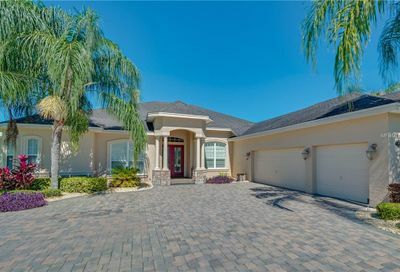 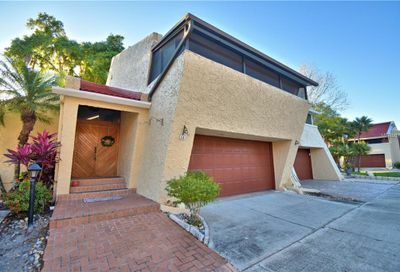 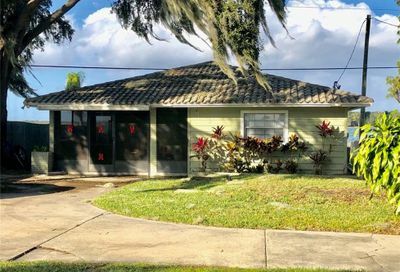 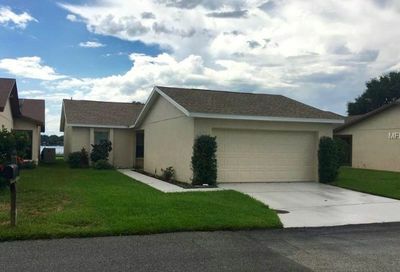 Two master suites in this four bedroom 3 bath home, lots of storage, separate workshop, no garage, just minutes to I-4! 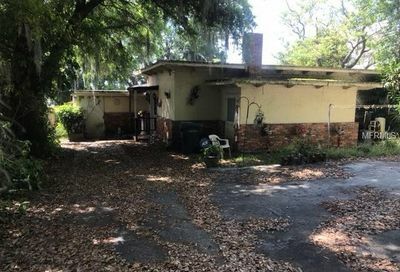 Sold as-is, cash only. 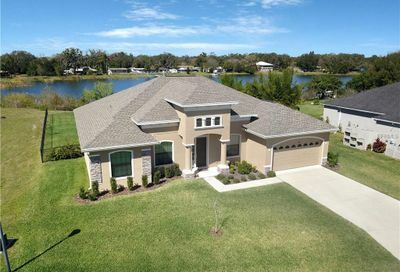 Call today for an appointment to see!!! 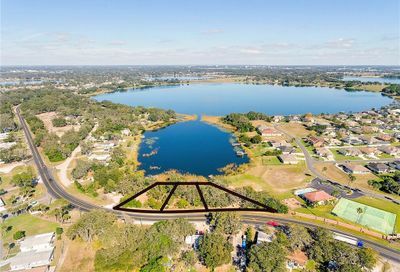 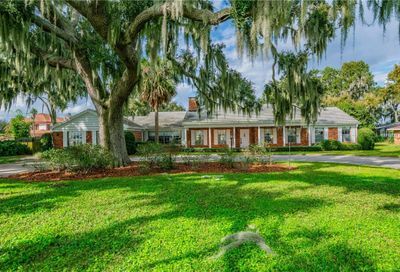 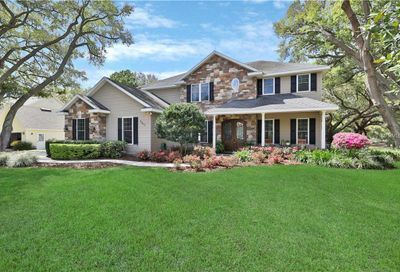 BACK ON MARKET...CHAIN OF LAKES COMMUNITY! 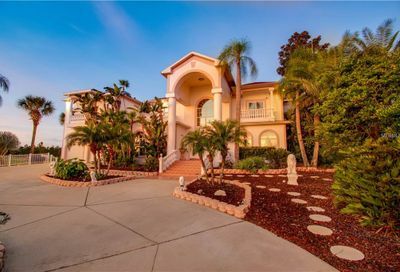 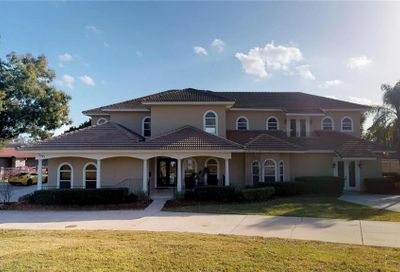 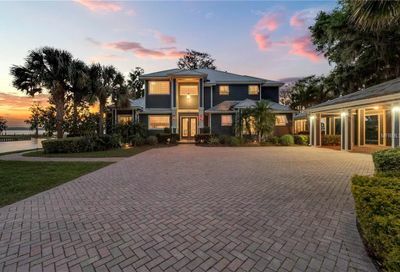 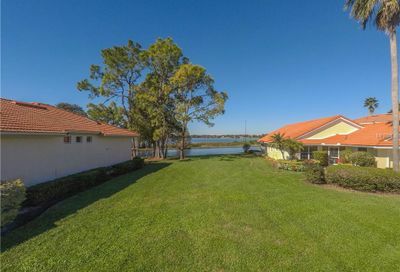 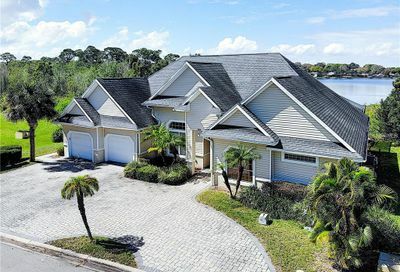 Uniquely constructed large townhouse style home on the shores of Lake Cannon. 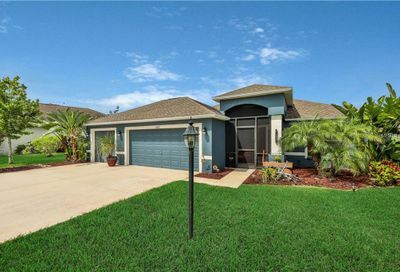 This 2 bedroom/3 bath home features two master suites, open floor plan, 2 large covered & screened patios, upstairs laundry room. 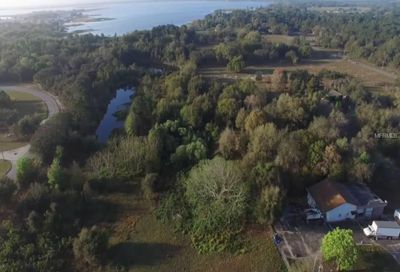 0.67 Acre waterfront on Lake Buckeye. 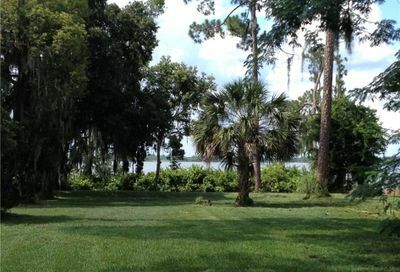 Zoned R1 for Residential Large Lot, Adult Family Care Home or Bed and Breakfast.  Buyer and buyer’s agents responsibility to verify all listing information. 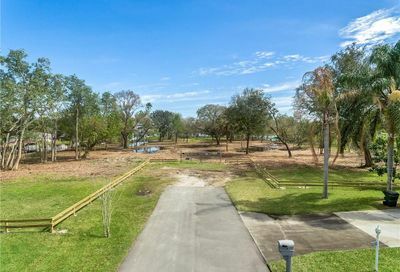 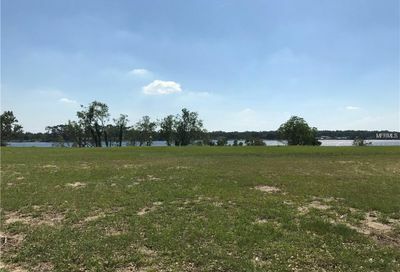 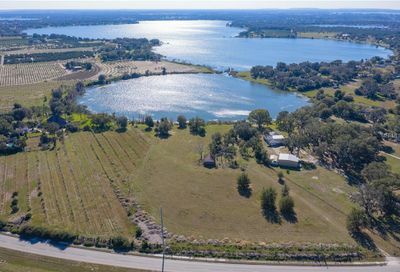 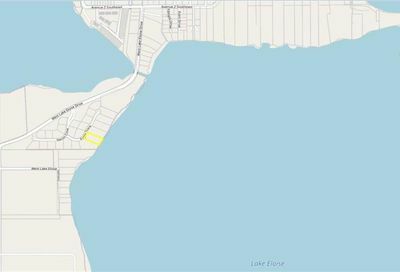 An assemblage of 3 parcels that equal to 17.94 acres of land with Lake Hamilton on South Side of property. 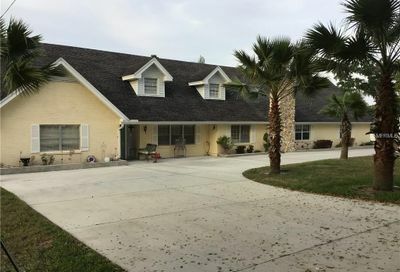 The property does have a 2 bedroom 1.5 bath home on it along with and a Barn for amble storage. 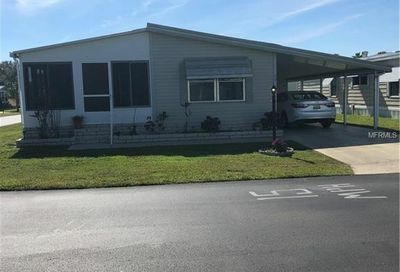 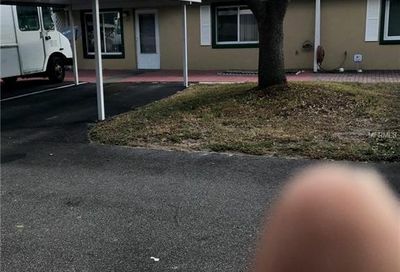 The owner is motivated to sell. 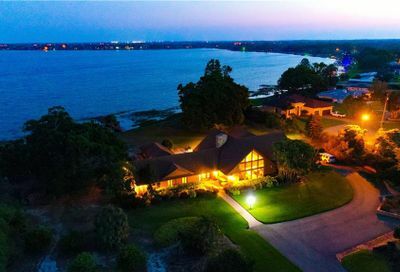 Beautiful lake front home. 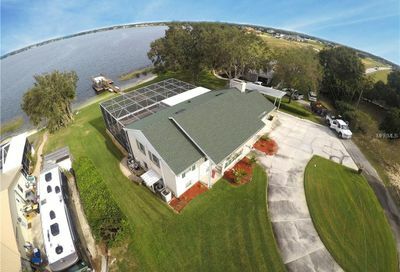 This home features 150ft fishing dock that's newly installed. 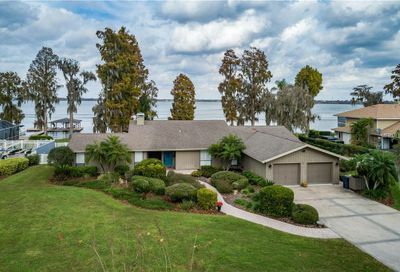 This home has a nice screened patio overlooking the lake. 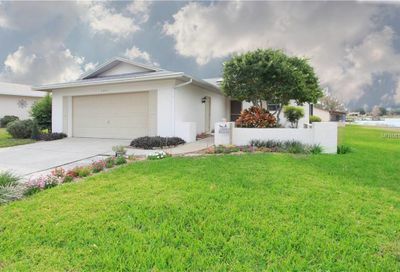 The home is very spacious with 3 bedrooms and an office. 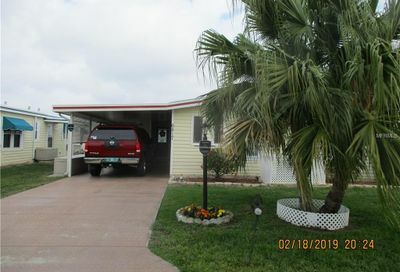 It has two bathrooms and a laundry room. 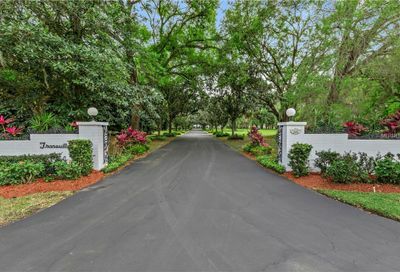 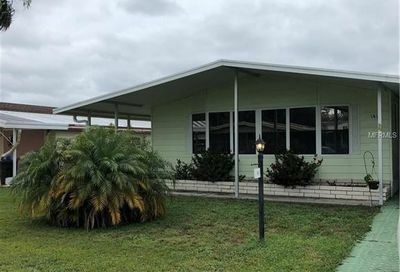 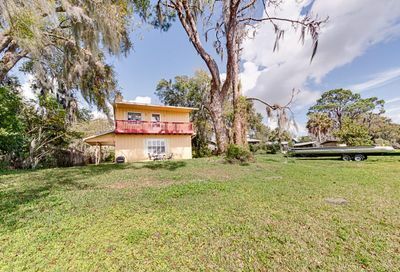 **Bring Offers** This property is 1.45 acres located on Lake Ned and Cypress Gardens Road. 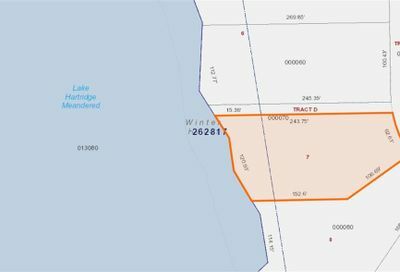 Property is zoned RL-4.